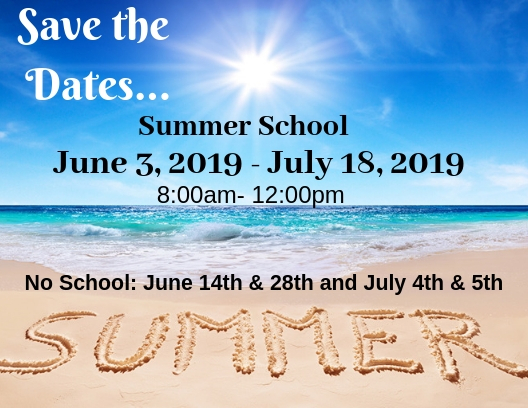 Summer school details and information. 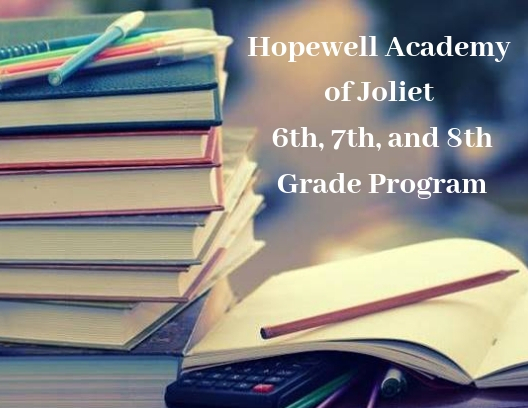 Hopewell Academy of Joliet 6th, 7th and 8th grade program information. Hopewell Academies will integrate and provide transitional, academic, and therapeutic services to special needs students in a safe, nurturing and predictable environment to ensure the positive, long-term growth of the students' academic and emotional lives. 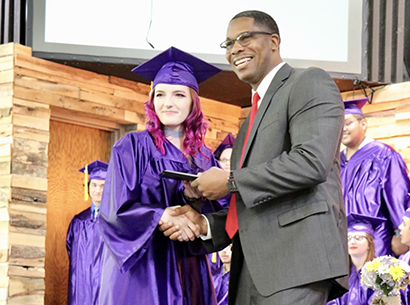 Hopewell Academy admits students of any race, color, creed, religion, gender, national origin, gender identity and sexual orientation to all the rights, privileges, programs and activities generally accorded or made available to students at this school. It does not discriminate on the basis of race, color, creed, age, religion, gender, national origin, disability, gender identity or sexual orientation administration of educational policies, admissions policies, and athletic and other school-administered programs. E.E.O.C.